While traditional dentistry focuses on maintenance of good oral health, cosmetic dentistry is about the enhancement of smile and appearance of teeth. Today we have a wide array of tools and techniques at our disposal to perform such treatment. Today we can reduce / close the gap between the teeth, lengthen teeth, correct your smile, reshape your teeth and realign crooked teeth to make them look more cosmetically appealing.Treatment options available for Cosmetic enhancements. Bleaching / Whitening - Discoloration of teeth is a common problem. Discoloration happens due to excessive consumption of tea and coffee or even smoking. Sometimes discoloration can be hereditary. Bleaching is a chemical process which helps people to remove stains and make teeth white. Bonding - Bonding is used to change the colour of teeth and to fill up spaces between teeth. Bonding is most effective in chips or slight decay of teeth. Bonding can last for several years. Crowns - Crowns are placed on the decayed teeth to make them strong and increase their life expectancy. Crowned teeth last for a long time and they feel like your natural teeth. Veneers - Veneers are an alternative to crowns most commonly used for front teeth. Veneers are thin porcelain or resin sheets placed over the front of the tooth. Veneers are used to treat crooked, misshapen and uneven tooth. Contouring and Reshaping - Tooth contouring is used to change the shape of crooked, uneven or overlapping teeth. It is combined with the process of reshaping teeth. 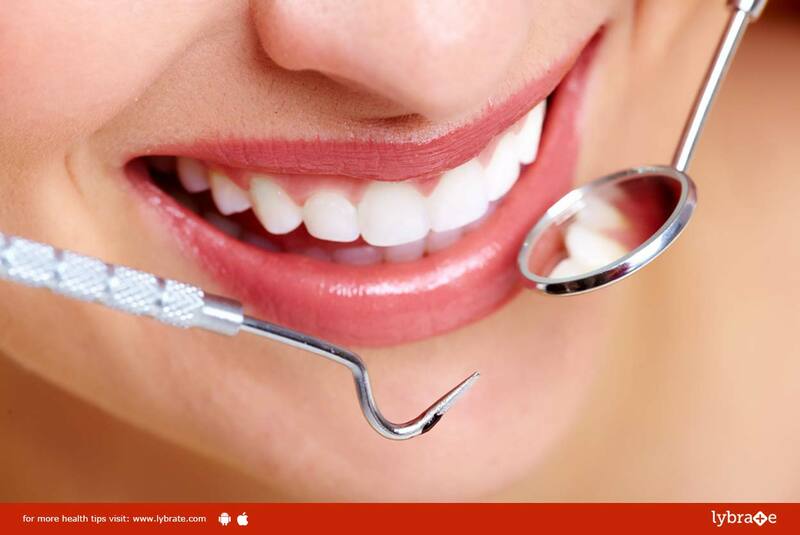 It is generally used for healthy teeth where the patient wants to enhance their smile. Reference - It is advised to get treatment from that dentist who your friend or closed ones have referred to and have good reports in general. Before and after photos - Ask your dentist to show pictures of his previous cases to know the success rate of his treatment.